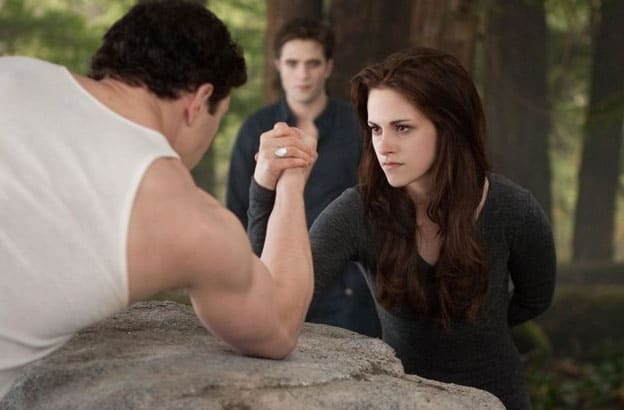 The Twilight Saga: Breaking Dawn Part 2 hits theaters on November 16th, 2012. Academy Award® winner Bill Condon directed both the first and second part of the two-part finale starring Kristen Stewart, Robert Pattinson and Taylor Lautner. The project, based on the fourth novel in author Stephenie Meyer’s “Twilight” series, was written by Melissa Rosenberg with Wyck Godfrey, Karen Rosenfelt and Stephenie Meyer producing. 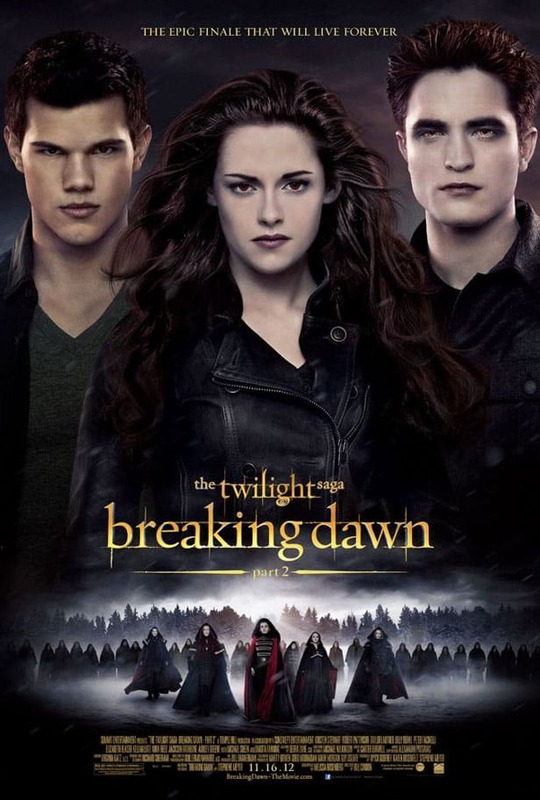 THE TWILIGHT SAGA film series stars Kristen Stewart and Robert Pattinson and tells the story of 17-year-old Bella Swan who moves to the small town of Forks, Washington to live with her father, and becomes drawn to Edward Cullen, a pale, mysterious classmate who seems determined to push her away. But neither can deny the attraction that pulls them together…even when Edward confides that he and his family are vampires. 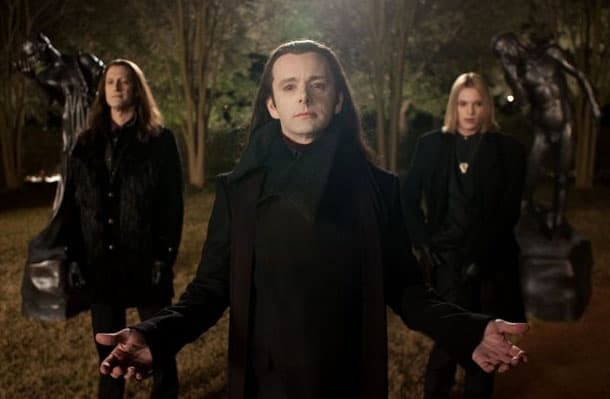 The action-packed, modern day vampire love story TWILIGHT, the first film in the series, was released in theatres on November 21, 2008 to a blockbuster reception. The second installment of the film franchise, THE TWILIGHT SAGA: NEW MOON was released November 20, 2009 the third installment, THE TWILIGHT SAGA: ECLIPSE was released June 30, 2010, and THE TWILIGHT SAGA: BREAKING DAWN — PART 1 was released on November 18, 2011. Breaking dawn part 2 official teaser trailer in HD 2012, courtesy of Summit Entertainment.